That’s really the heart of it. What Seth said. When uncomfortable resistance arises, I know I’m right where I need to be: dancing on the edge of challenge and healing. Between what is and what is possible. I can’t heal what is without resistance. I can’t get to what is possible without resistance. Resistance isn’t futile…it’s essential. Where do you feel resistance? Celebrate it. Rush to it. Resistance is the lifeblood of doing something meaningful. 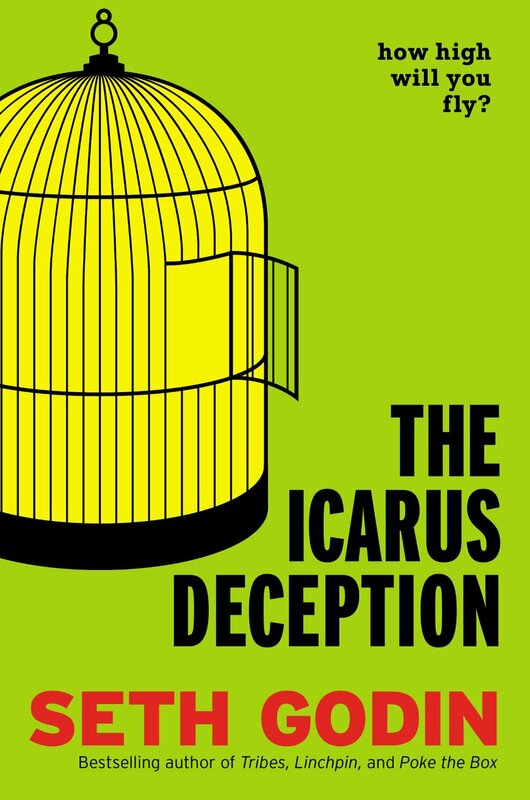 And please read Seth Godin’s The Icarus Deception — soon. Yes. Awesome. enJOY…and tell me your favorite parts!